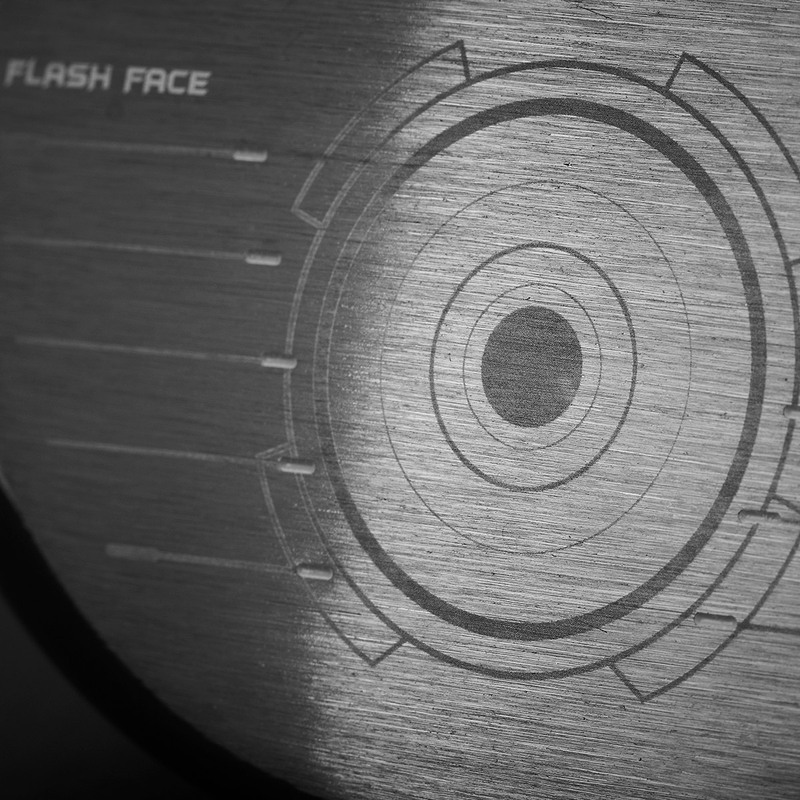 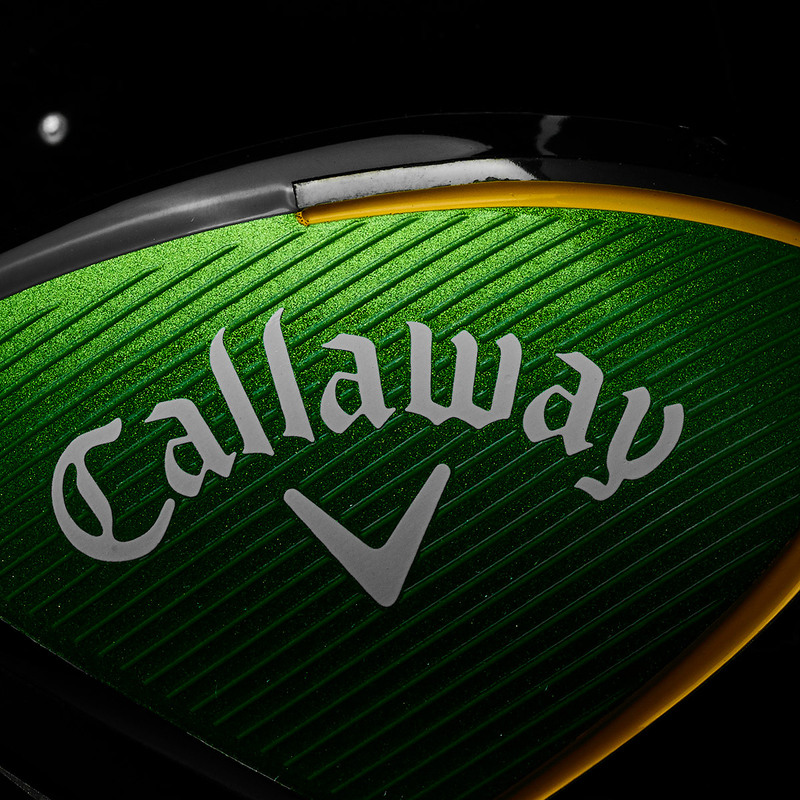 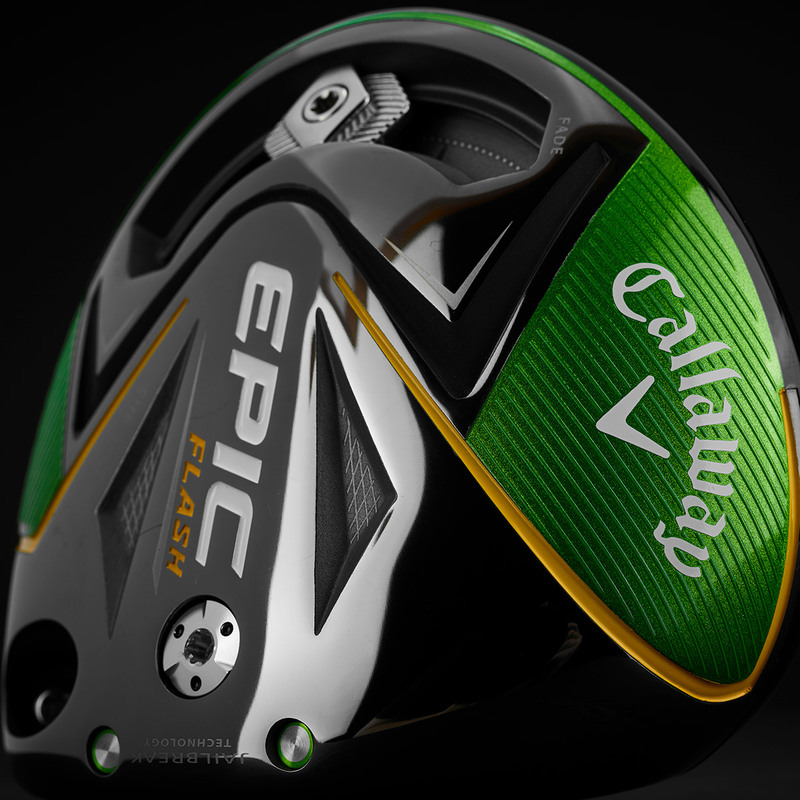 By learning from machines and artificial intelligence, Callaway Golf engineers have designed the new Epic Flash driver with a radical new face to provide real ball speed performance. 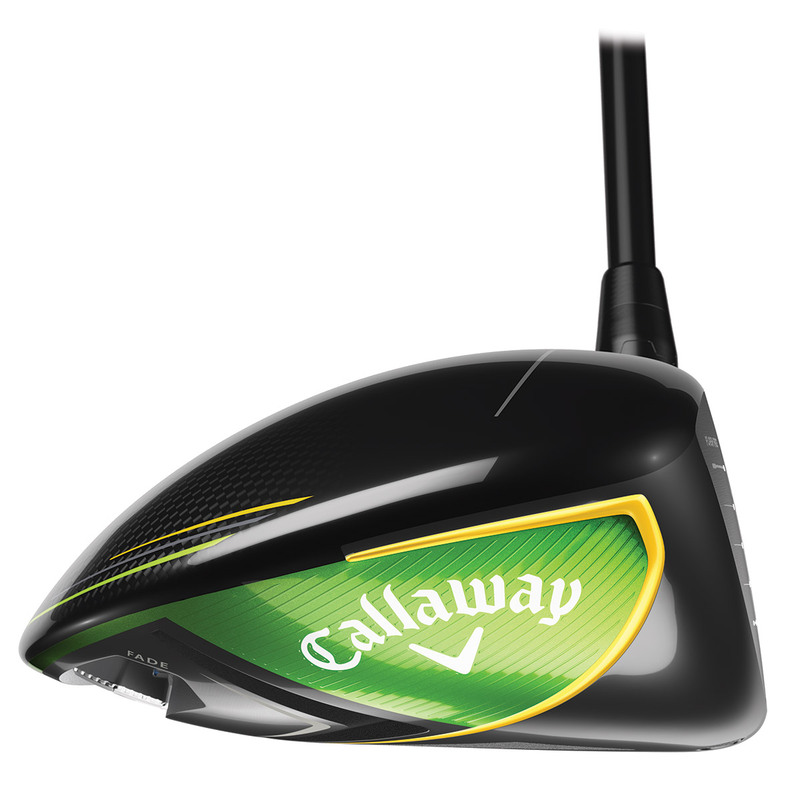 Jailbreak is a breakthrough innovation which dramatically enhances distance by stiffening the body to transfer more energy to the ball. 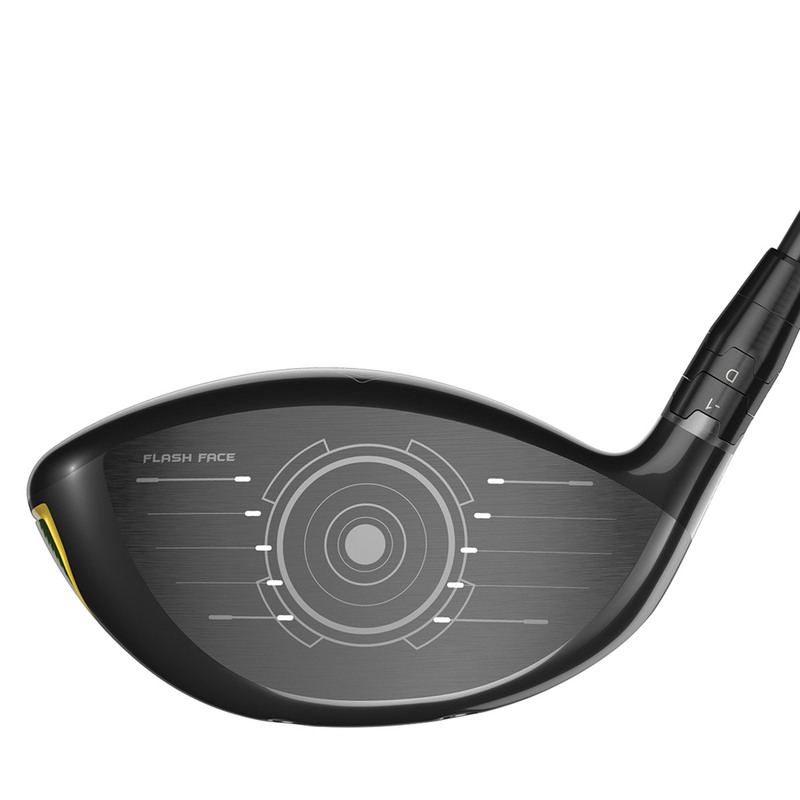 The key structural components of a driver are the crown, sole and face each bend, flex and rebound at impact. 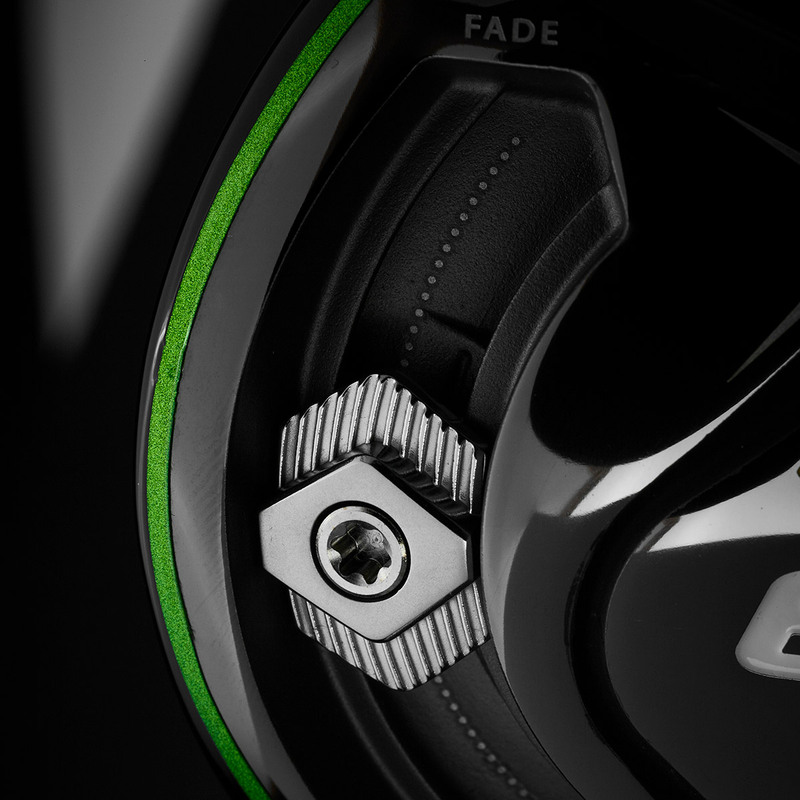 Jailbreak Technology creates a remarkably efficient relationship between these components, thanks to two ultra-light titanium bars behind the face, to promote more ball speed across a much larger area of the face. 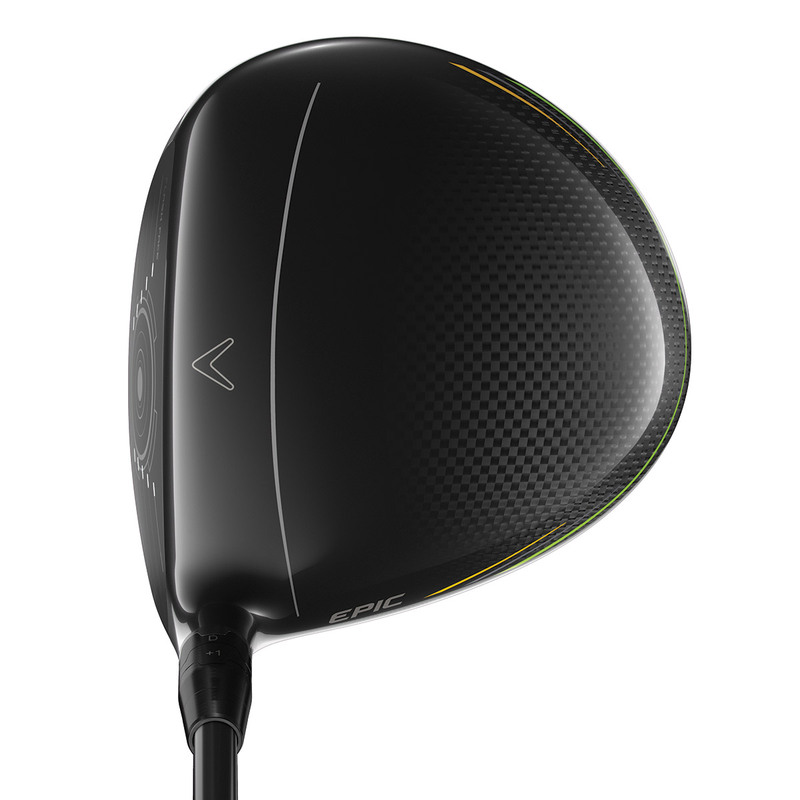 This new T2C triaxial carbon crown has allowed the Callaway engineers to position more weight in the perimeters for a higher MOI and more forgiveness, easy launch and long straight distance. 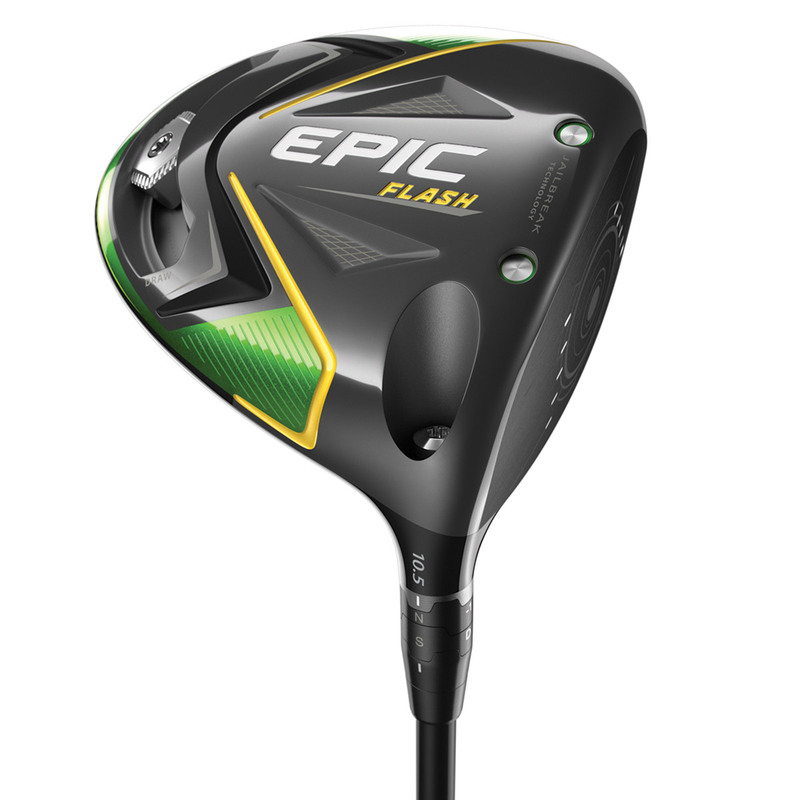 When you change the position of the 16-gram weight on the precision-engineered track you can easily fit the club to suit your swing, providing yards of shot-shaping control to promote straighter and longer tee shots. 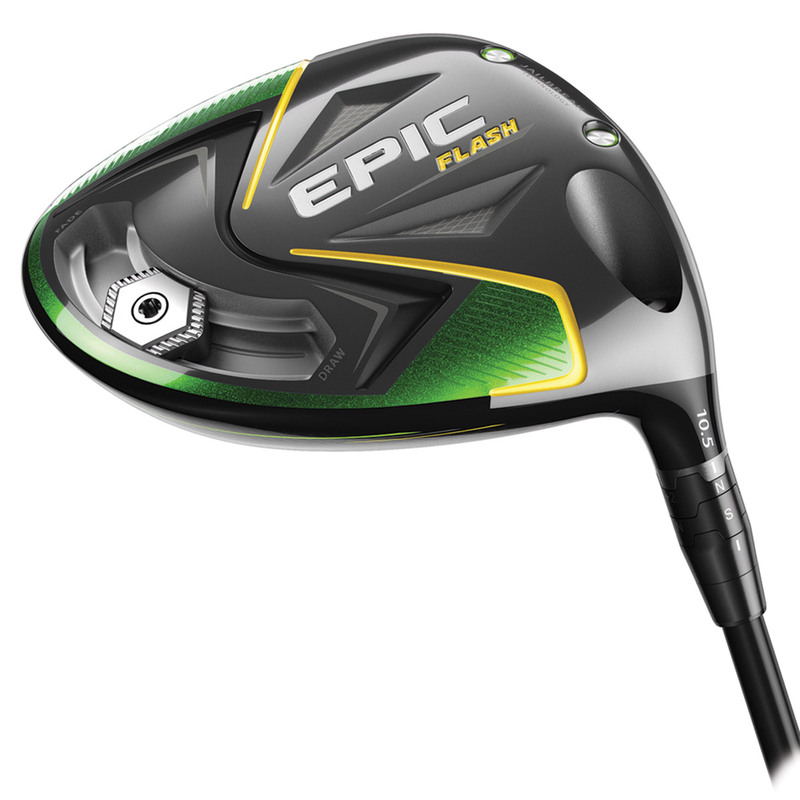 The Epic Flash Driver comes complete with a matching head cover.